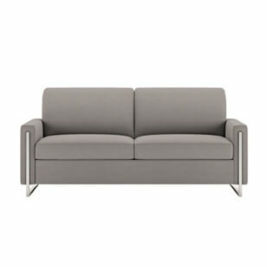 A modern take on the classic English roll arm, the Gabrielle collection offers deep seating with lounge-worthy back and accent pillows. 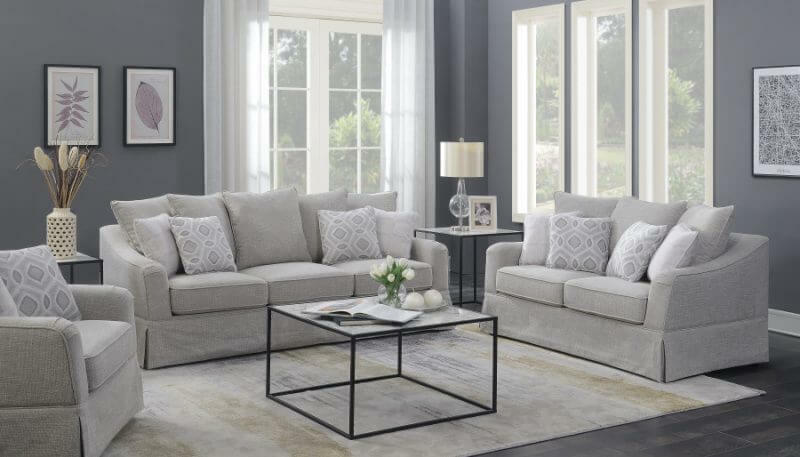 Layered with details—sloped arms, seam welting, skirted base—this collection brings a comfortable, lived-in, casual charm to your favorite space. 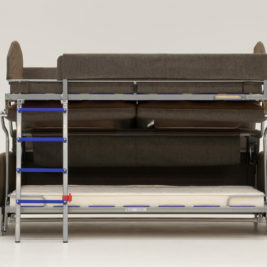 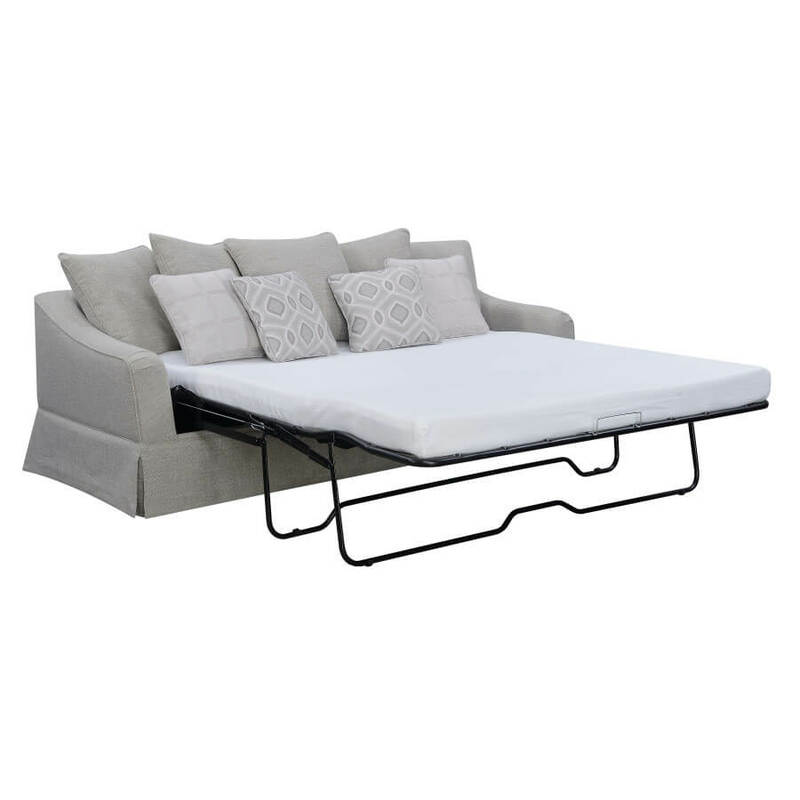 The Sleeper Sofa has a 3.85″H Gel foam mattress. 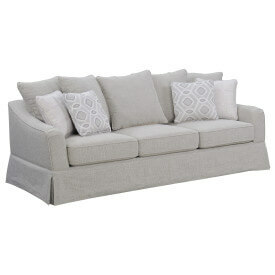 Gabrielle Queen Plus Sleeper Sofa is available for purchase at Bedrooms & More in Seattle, WA.